Ok, now is the time to go to Toys ‘R Us. Most of the sales aren’t mind-blowing, BUT things are running out. So if you’ve been waiting to go, this is me, saying, GO NOW. Check it out. See what you can find while they still have stuff. 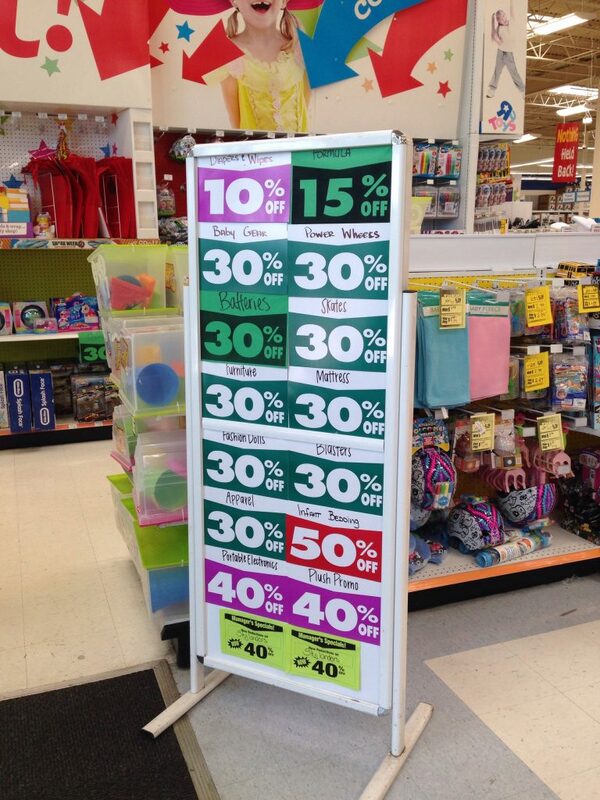 They are advertising 30-50% off the entire store with a few exclusions. The only thing I saw 50% off was Infant Bedding. Which is probably a pretty good deal if you need it and your store has any left. I forgot to check the wrapping paper/paper goods/seasonal aisle today, but it’s probably 50% off now if there is anything left. 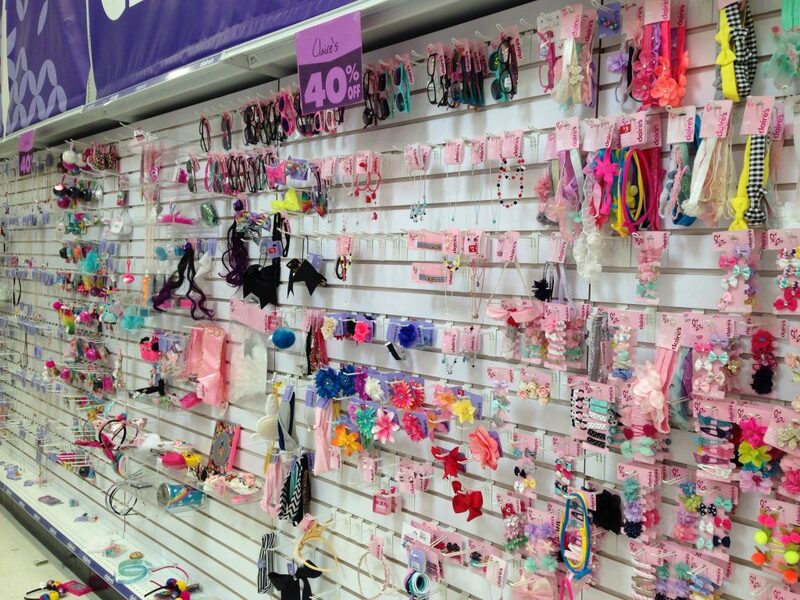 “Claire’s” branded items are 40% off. As well as Plush and Portable Electronics. Our store had a “manager’s special” on Skylanders at 40% off. I don’t know if that means it was this store only or what but it’s worth mentioning. BUT I know what everyone wants to know is….what about LEGO?? LEGO is still disappointing. 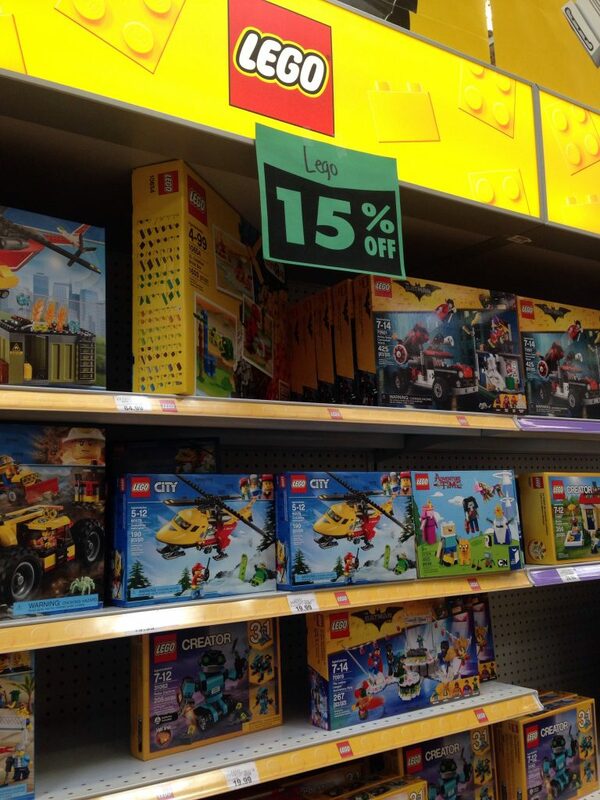 But, 15% off LEGO is still an unheard of discount. And our store’s stock of LEGO is dwindling. So G spent the money he had been saving on a set he had been eyeing. A $30 set, so he accepted the $4.50 discount because there were only 4 of those sets left. LEGO will probably start disappearing quickly, so I would definitely go check it out while you can. So that leaves…. everything else. Craft kits, Play-Doh, Science Experiment Kits… all 30% off. Board games are 30% off. 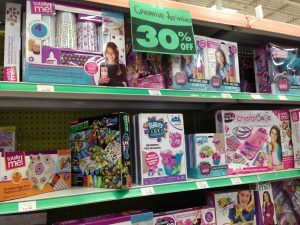 Hatchimals are 30% off. 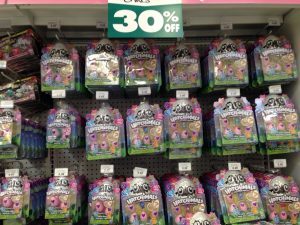 Fingerlings are 30% off. 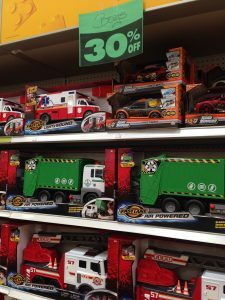 Thomas the Train, Fisher Price, Playskool, Imaginext, Imaginarium, dolls, cars, action figures – all 30% off. 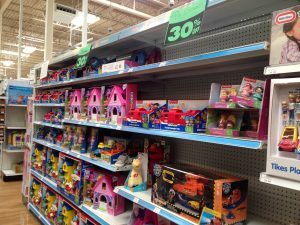 Basically, if it’s a “toy” it’s 30% off. So are you going to be hitting up the sales?